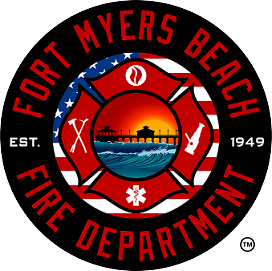 The Fort Myers Beach Fire Department is located in Southwest Lee County, Florida, covering the islands of Estero and San Carlos, as well as nearby areas. Our team provides services to a population of approximately 9,000 full time residents, over 40,000 peak season residents, and over 1.8 million visitors each year. In addition to a significant population increase in peak season, Estero Island is a well-known and highly frequented Spring Break destination for visitors around the world. The Fort Myers Beach Fire Department covers a 10 square mile area out of 3 fire stations strategically placed within the District, as well as responds to many areas of Southwest Florida through an automatic aid and closest unit response system. 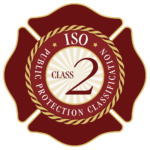 Hello and thank you for visiting the Fort Myers Beach Fire Department website. 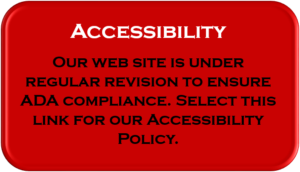 We hope that this site will become a valuable resource for you and your family to learn about our organization and the services provided to our community. The firefighters of the Fort Myers Beach Fire Department are proud to be at the center of the community’s protection by providing emergency and non-emergency services daily. The Mission of the Fort Myers Beach Fire Department is to honorably serve our community by providing caring, compassionate service through devoted professionals. This concept is embraced by our members and leadership, as we are dedicated to providing services of all types to the great community members and visitors of our area. Please enjoy your visit to our website and I invite you to stop by any of our facilities to visit and ask questions. Thank you for your time and support of this fabulous team dedicated to your protection. 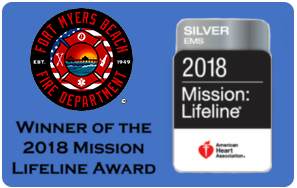 The Mission of the Fort Myers Beach Fire Department is to honorably serve our community by providing caring, compassionate service through devoted professionals. The Fort Myers Beach Fire Department is dedicated to being at the center of our community needs. Please use this link to ask our Fire Chief any questions you may have and help our organization continually improve. To keep updated on what is happening in our department and community, please subscribe to “The Scoop” to receive updates from the Fire Chief! Check here for the latest opportunities. Fort Myers Beach Fire Department is committed to providing our citizens with outstanding pre-hospital emergency medical care. The EMS survey asks about the level of care you recently received from our EMS professionals. We appreciate your time and thank you for your feedback. 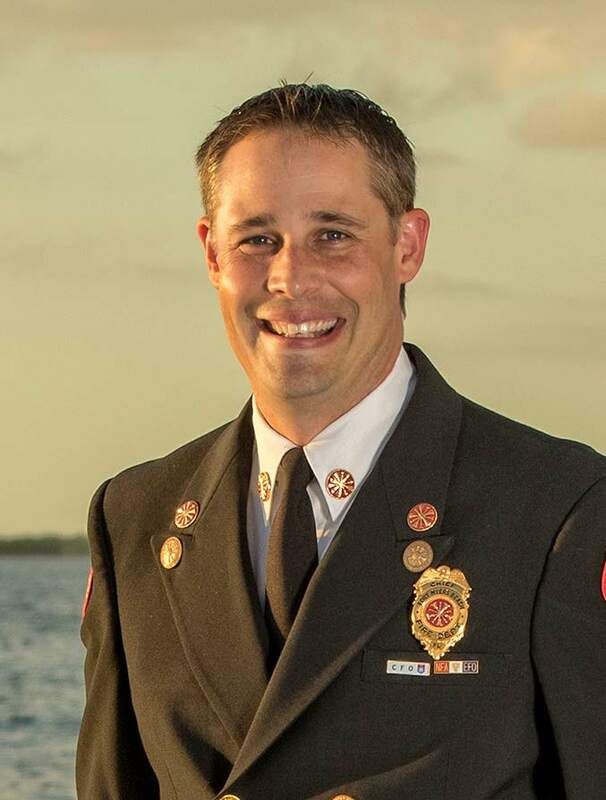 FMBFD and Local 1826, District 15 Negotiations – Friday, March 22, 2019 @ 9:00 am – Fort Myers Beach Public Library-2755 Estero Blvd.